Price Reduced! 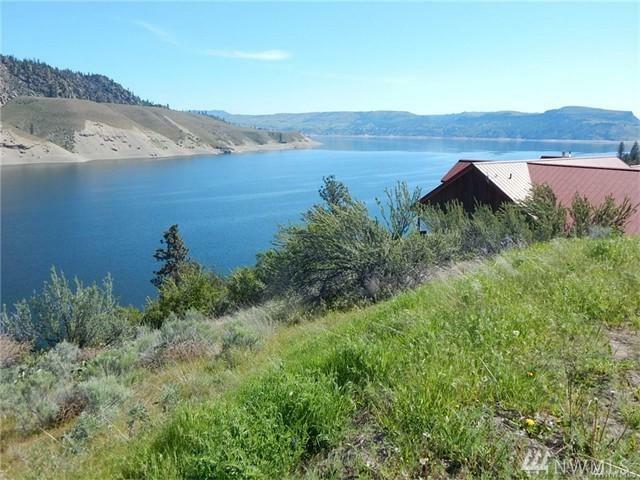 Absolutely stunning 180 degree Lake Roosevelt water front view, from this mostly level lot. Super lot for a one level home with septic system and water already in. 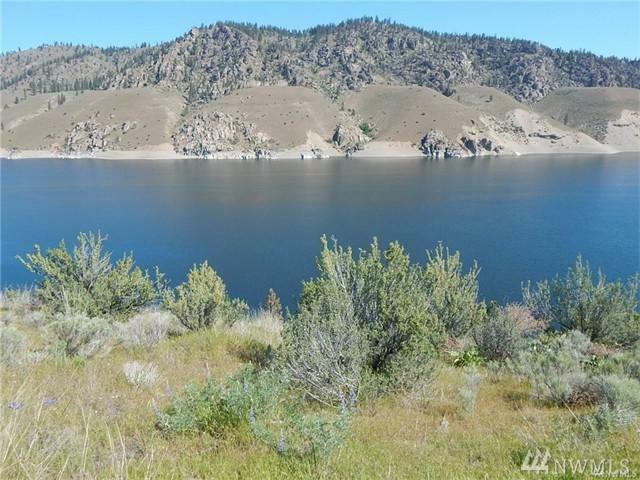 360 degree view of the surrounding mountains, Lincoln bluffs, Lake Roosevelt and 7 Bays. 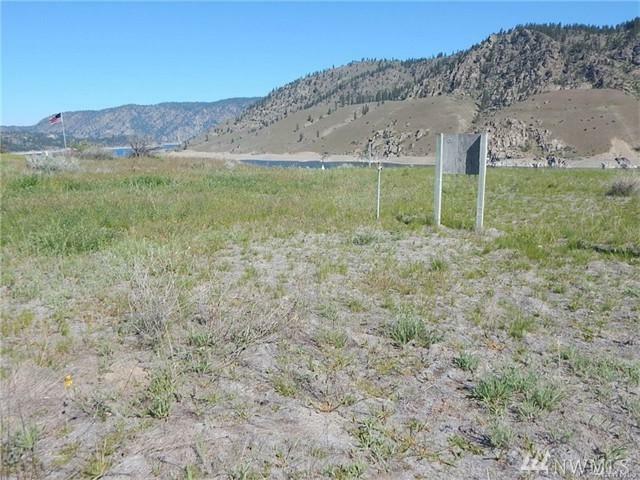 This property is ready to build or bring your motor home. Listing Courtesy of Katz Realty, Inc..